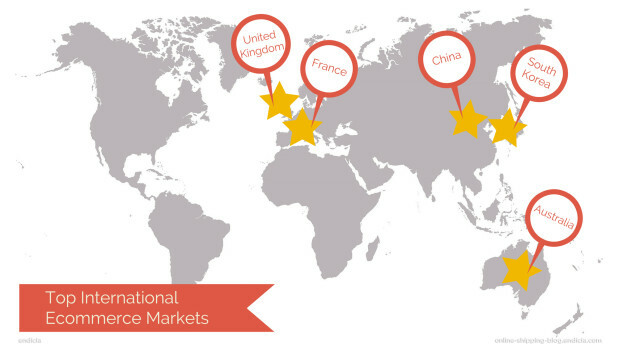 Home » Investment » Should You Consider Expanding Your Business to Other Countries? It is no secret that certain countries have become a popular talking point amongst tourists and investors. Some countries have grown to be more exciting with modern buildings and innovative developments. More businesses seem to be heading out of their comfort zone so should you consider expanding your business to other countries? The answer to this question will depend on the type of services that you offer. With the increase in tourists flocking to popular cities, businesses that offer tourist memorabilia, designer clothing, jewellery and such will benefit from expanding to these popular cities. Designer clothing is quite popular as it is showing increasing modern appeal in terms of style, despite popular beliefs. Items such as designer handbags and shoes are very popular, as well as gold jewellery. Property developers will benefit from expanding to a growing city. With the increase in the population and tourist numbers rising, the demand for accommodation grows with it. Therefore investors are looking to erect buildings in or near the city centre so that they can benefit from this growth. Property developers will also benefit from the build up of Expo 2020, the world expo, as more jobs will be created which will see a further surge is property developments. Naturally, if properties are being developed other items will see a demand as well. Furniture will be required as more people are buying or renting apartments. Furniture companies that have a flair for modern design will benefit from expanding their business. If your business offers unique elements to furniture design that suits the style of the modern apartments, it could be worth your while. Other items that will see a demand for the same reason include bathroom fittings (modern baths, basins, taps, etc. ), door and window manufacturers, kitchen appliances with a modern touch, and crockery. Property investment specialists can certainly benefit from a maturing market. With so many new property developments in popular cities, investors will require the services of specialists who can advise them on which properties to buy that will best suit their requirements and their budget. Being based in the city centre will give property investment specialists a good upper hand as opposed to being based outside of the country. Growing cities offers property investors and businesses many opportunities that were not there before. This is due to them showing such remarkable growth over a short period of time such as a few decades. Therefore more people are noticing them for investment opportunities. We're a property investment company situated in Dubai that guarantees a fresh approach to property in a warm and welcoming setting. We facilitate property investments for investors living in South Africa and Dubai. Contact us on +971 56 365 0789 or info@dubaione.co.za. Related : Should You Consider Expanding Your Business to Other Countries?